Leadership - Infosys Consulting - One hub. Many perspectives. These are just a few of the traits that embody our global leadership team. 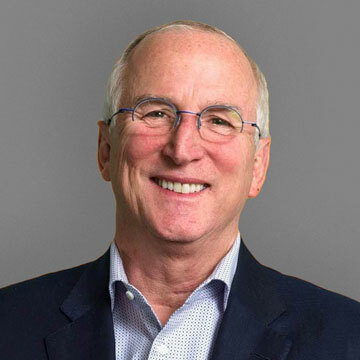 Mark Livingston joined technology leader Infosys in December 2018 to lead its thriving global Consulting business. As Managing Partner, he guides the firm’s overall strategy and direction, leads a global network of 3,000 highly-talented consultants, works hands-on with clients that are some of the biggest and most well-known brands in the world, and drives the organization’s growth agenda and transformation into an innovative digital services leader. 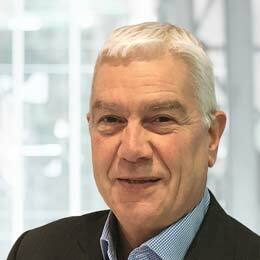 Mark is a highly-experienced consulting leader who spent much of his career at Deloitte, A T Kearny and Cognizant. He has worked with top-tier clients across a number of industry sectors on large-scale transformations, board-level strategy and turn-around programs, and was the chief architect in building a global consulting organization into a $1 billion business for Cognizant. Mark started his career in the United States Air Force where he was a nuclear missile launch officer. After the military, he commenced his consulting journey with Deloitte, where he was a director in the national manufacturing practice for 9 years. Mark then spent 13 years at A T Kearney where he was the global leader of the strategic IT and business transformation practices. He also served as the Dallas office managing partner and eventually became the CEO for their Latin America business, based out of Sao Paulo, Brazil. Since 2008, Mark served as EVP at Cognizant Technology Solutions where he built and managed their global business and tech consulting practice. He grew the organization to over 7,000 consultants at an annual growth rate of 30%. Mark currently resides in Santa Fe, New Mexico (USA). Steve is in charge of our European business, which is one of our largest consulting units globally, with over $200 million in revenues across the portfolio. Steve is a proven leader, with significant experience building, transforming and growing teams and running large, multi-disciplinary operations within the management consulting space. Steve spent much of his career at PwC and IBM, before joining Infosys Consulting for his first tour of duty in 2009. He left for several years, and rejoined in 2016 to help to stabilize and strengthen our UK and Nordics business during times of change. He also headed up our retail, consumer goods and logistics vertical. Over his career he has built up successful consulting practices into $ multi-million business units, has constructed top-performing teams on several occasions, and has C-level relationships with some of the biggest clients we work with today. Steve lives in London with his family. Joost is a managing partner for our APAC region and oversees our operations across Australia, Singapore and Hong Kong, which includes a team of 200+ consultants and a number of top clients. A Dutch native, Joost has been in the consulting business for his entire career, having spent 10 years as a partner at IBM before joining Lodestone in 2012. Since joining, he played a lead role in the integration of the firm into Infosys Consulting. Joost has been instrumental in growing and developing a high-performing team nearly 3-fold in size, while tripling the firm’s billable revenues. 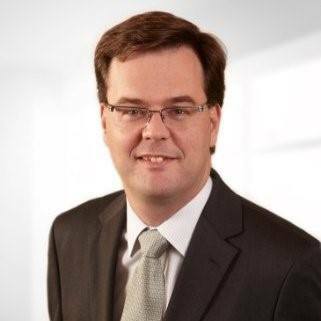 Since starting his career in 1995 as a management consultant, he has led numerous technology-enabled transformation projects across 10+ countries in the APAC region, along with work experiences in both Europe and the U.S.
Joost resides in Sydney, Australia and loves to mentor young talents. In his free time, he volunteers as a competition judge for the Young ICT Explorers, a non-profit competition, created to encourage school students to create their best information and communication technology projects.